FSI has made financial literacy education a priority in 2014 and has worked to set up financial literacy events around the country in concert with interested federal and state legislators. These events leverage our members’ expertise to build lasting relationships with legislators while simultaneously promoting financial literacy across the country. 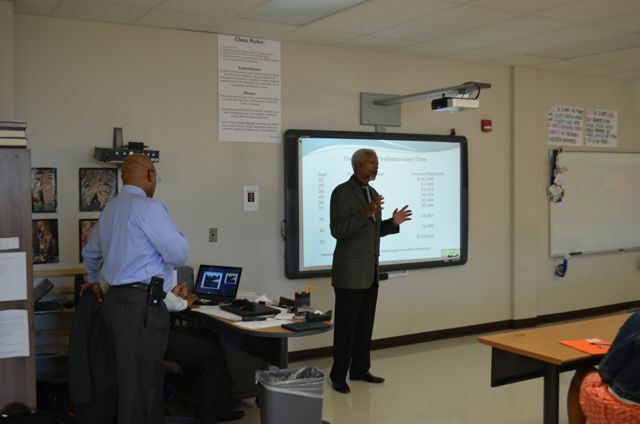 On Wednesday, September 3, FSI organized a financial literacy event with U.S. Representative Hank Johnson (GA-4). An FSI financial advisor member volunteered to create and deliver an in-depth presentation on financial literacy concepts to a group of high school students at the Newton College & Career Academy in Covington, GA. 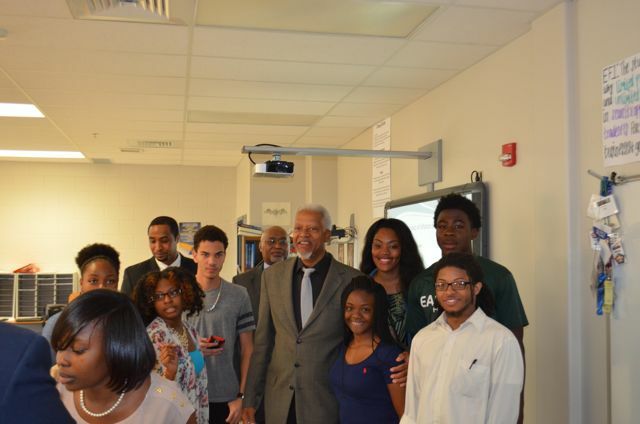 The event was extremely well-received by the host institution, attending students and Rep. Johnson. The Congressman specifically expressed his gratitude to FSI for organizing the event.